This encoders are designed for DFRobot 3PA and AWD Rovers. 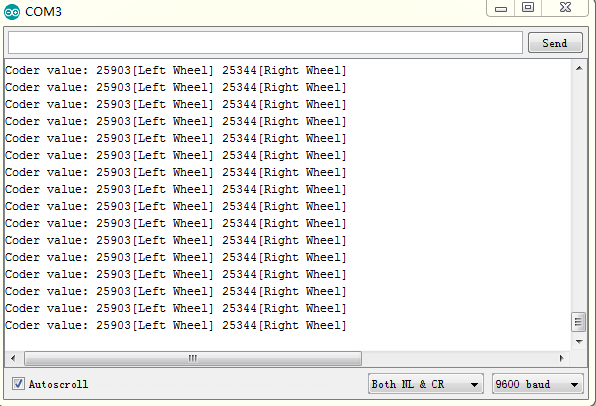 It can give you the rotation degree of the wheels. Encoder uses non-contact method to convert the angular displacement signals. 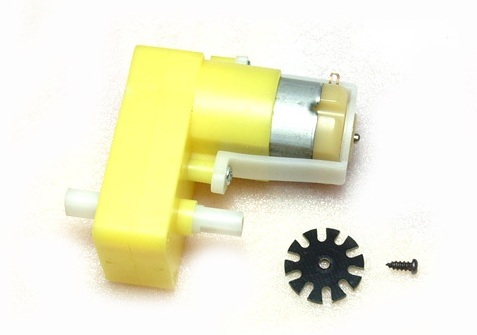 Best fit with Micro DC Geared Motor. 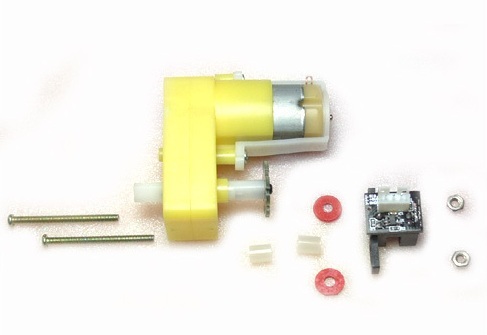 It includes encoders, plastic tube, paper-mediated gasket etc. // # Note: If your controller is not 328-based, please check https://www.arduino.cc/en/Reference/AttachInterrupt for proper digital pins. 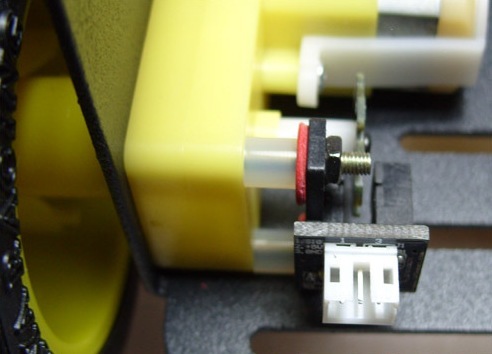 Q The feedback value is full that the Serial monitor is always printing value around 25903 and 25344, no matter of the motor running or not. 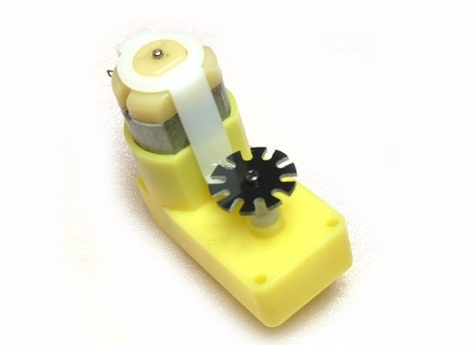 Get Wheel Encoders for DFRobot 3PA and 4WD Rovers (SKU:SEN0038) from DFRobot Store or DFRobot Distributor.